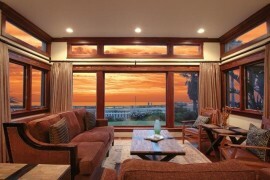 The iPhone is a beautiful piece of technological kit, its form sublime, sleek and seductive. 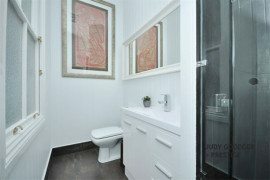 In its presence, we are hugely captivated, and held captive, with many endeavours fulfilled by the touch and swipe of a screen. It is wonderful and woeful, dizzying and disturbing. 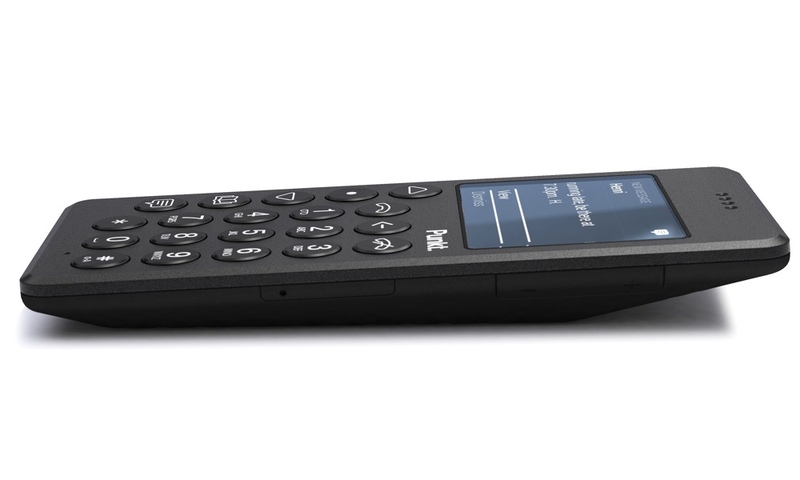 One rather dapper and undemanding alternative is the MP01 Mobile Phone, a clever creation by Swiss-based technology venture Designed by Jasper Morrison, the MP01 embraces “smart” in appearance and forgoes “smart” in technology. 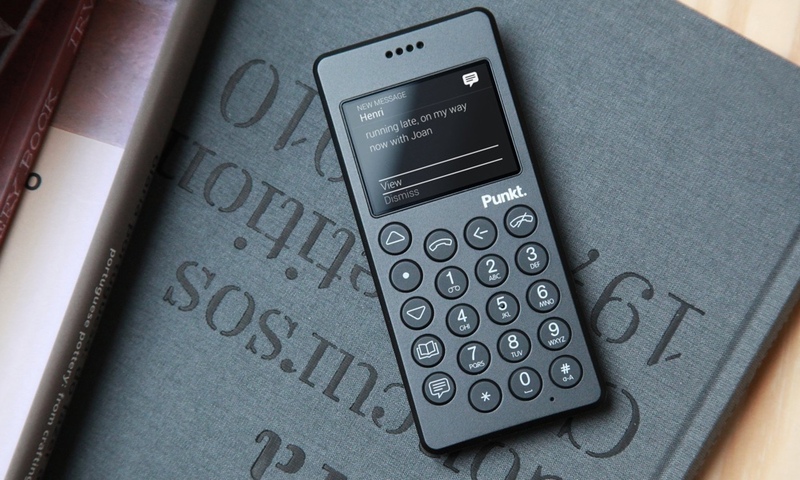 A straightforward, no-nonsense device, the MP01 offers the ability to call and text from a handset that is beautiful to hold, small, sturdy and oh-so handsome. 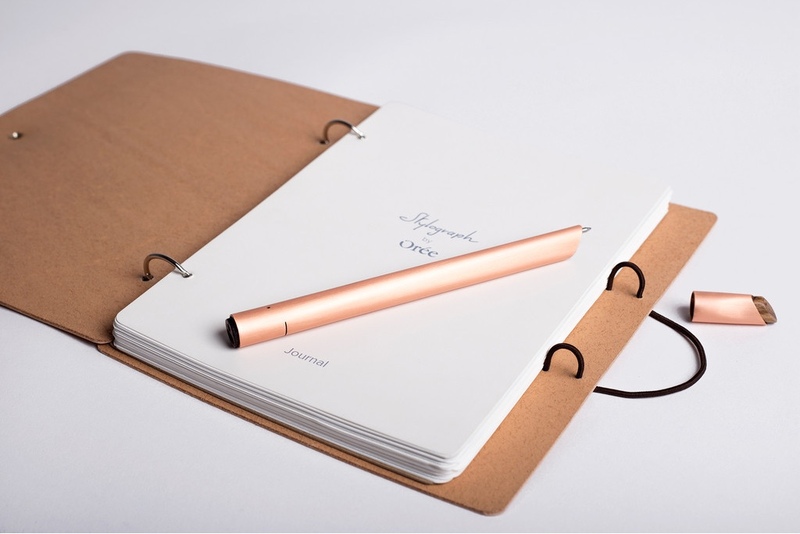 Its profile will add gravitas to any table, desk or ear. 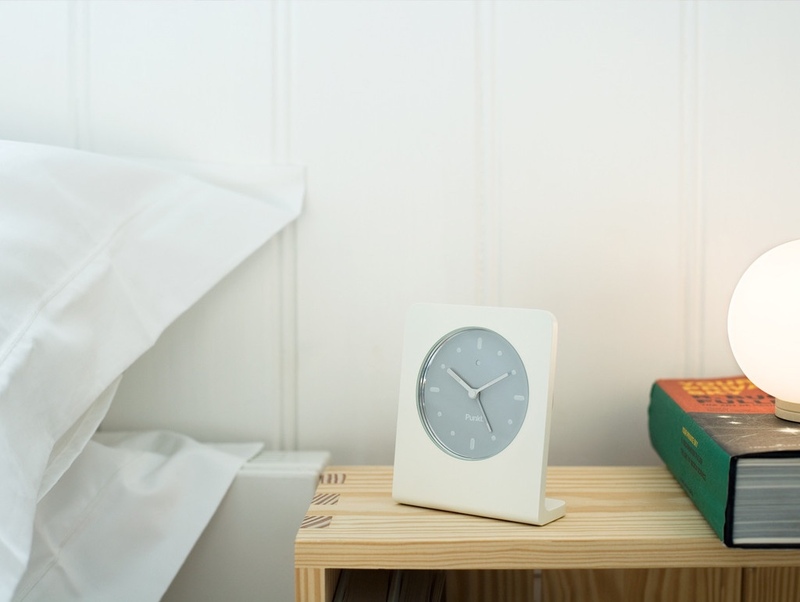 The unobtrusive AC01 Alarm Clock. Image © 2016 . 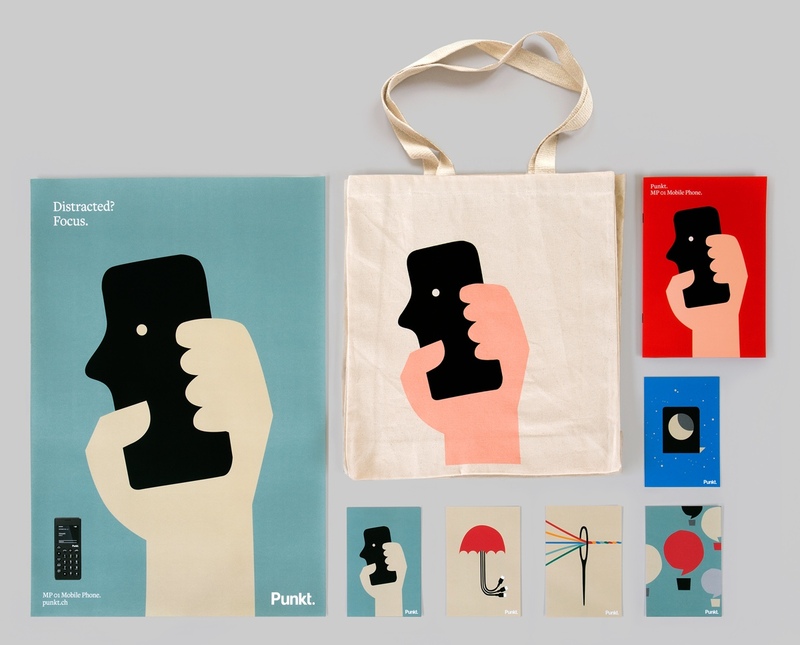 “Artisans of emotional technology” is a poetic expression that perfectly encapsulates French design studio . 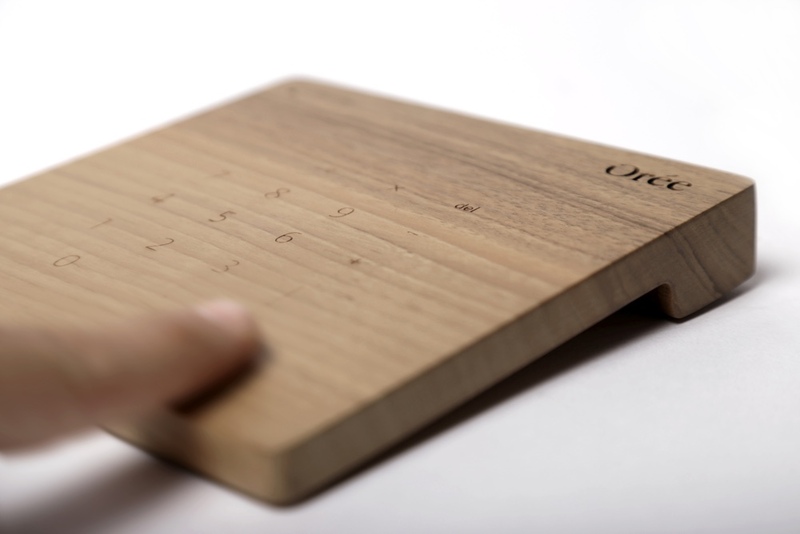 With a soulful appearance, Oree’s products are modest, timeless, modern and unique. 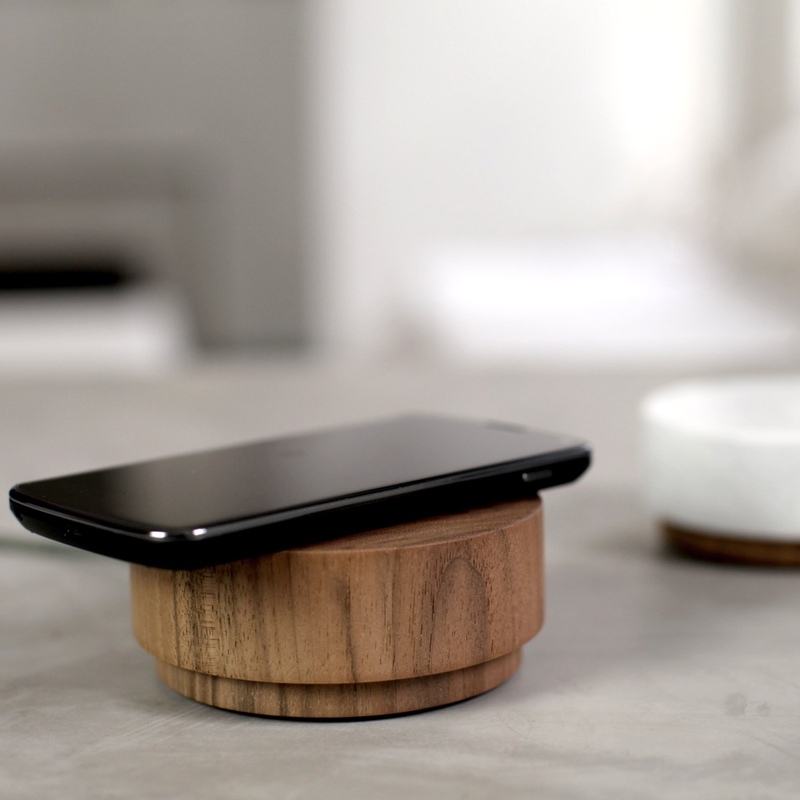 Using natural materials such as wood (maple, walnut, cherry), leather and marble, every object is patiently and individually crafted by skilled artisans in Orée’s workshop in southern France. 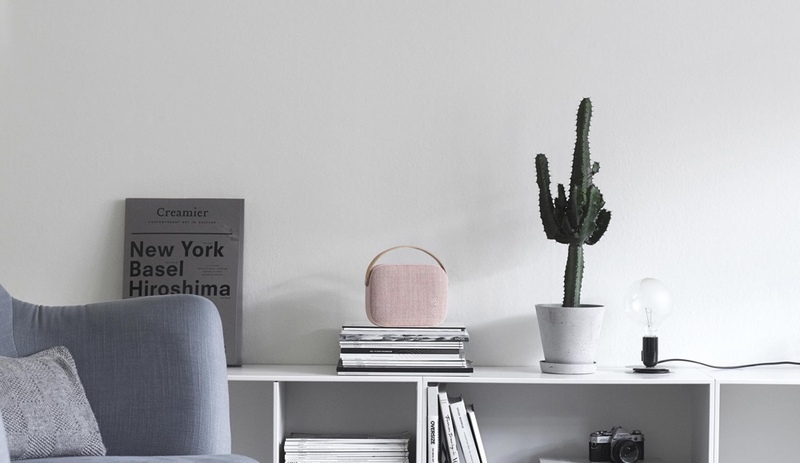 Established in 1925 by two young engineers, Peter Bang and Svend Olufsen, Danish heritage brand is a statement in breathtaking design, sound and vision. 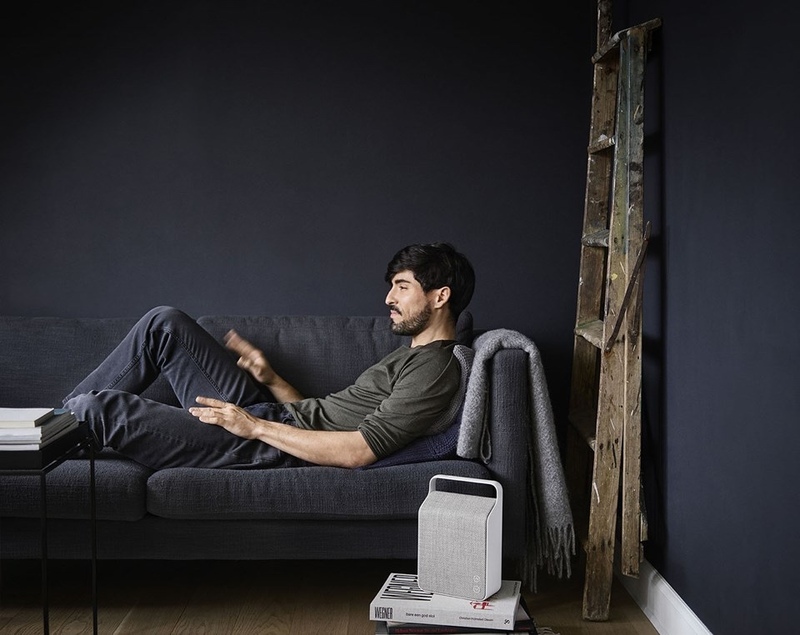 What began as an attic-based start-up in Olufsen’s Quistrup family estate has grown into a world-renowned enterprise, with products sold in over 100 countries. 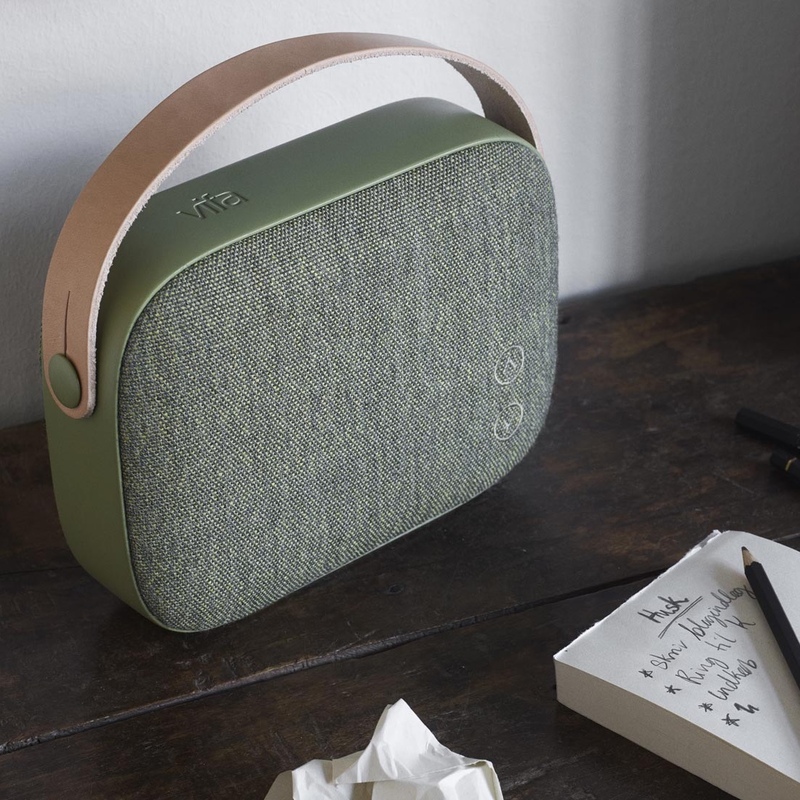 The latest offer from Bang & Olufsen is its portable, petite and punch-packing Beoplay A1 speaker. 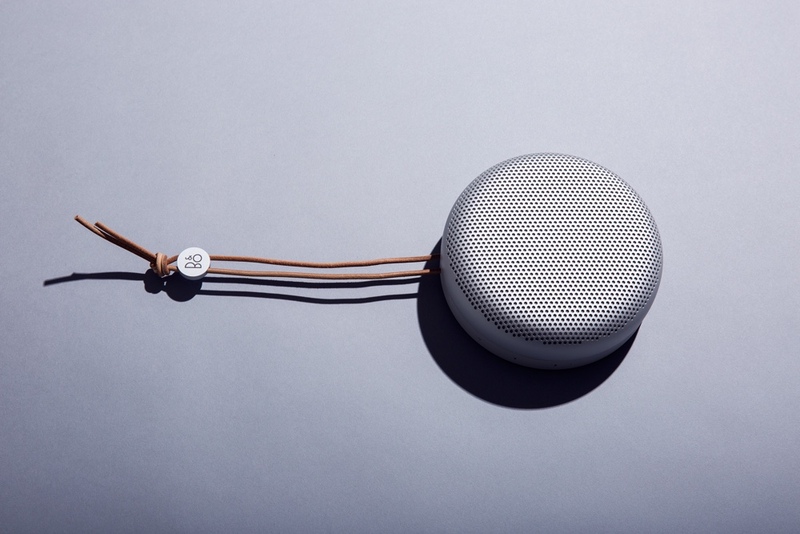 The Beoplay A1 speaker from Bang & Olufsen. Photo by Josh Valcarcel/Wired via . 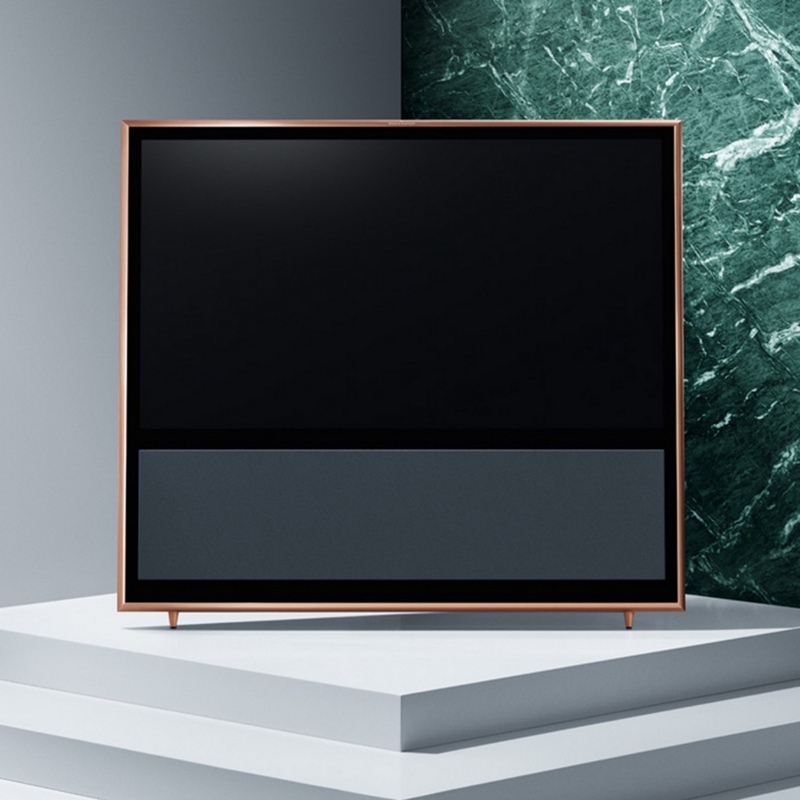 The Beovision 11 with a brilliant rose golden aluminium frame (part of the “” that is “celebrating 90 years of excellence”). Image © Bang & Olufsen. 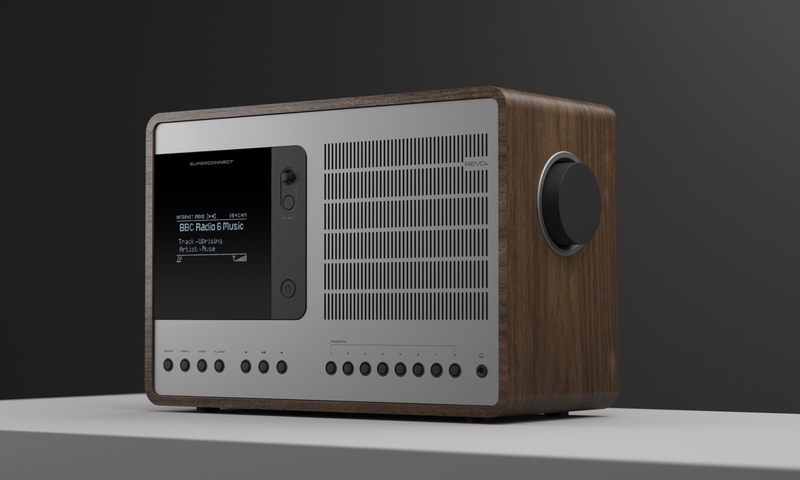 is the award-winning British designer and manufacturer of digital radio and audio streaming devices. 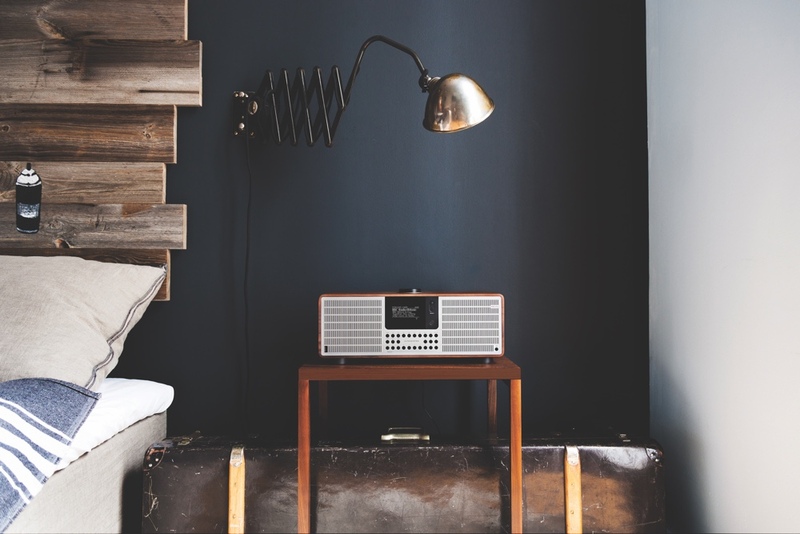 The brand’s acclaimed SuperConnect radio has classic midcentury-esque appeal, where functionalism meets craft and technology. 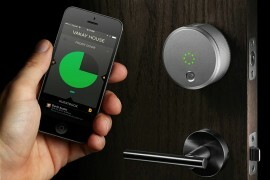 It is a savvy digital age design must-have. , a pioneering Danish audio venture, has taken full advantage of the age of wireless streaming and considers itself the liberator of music from a historically shackled disposition. 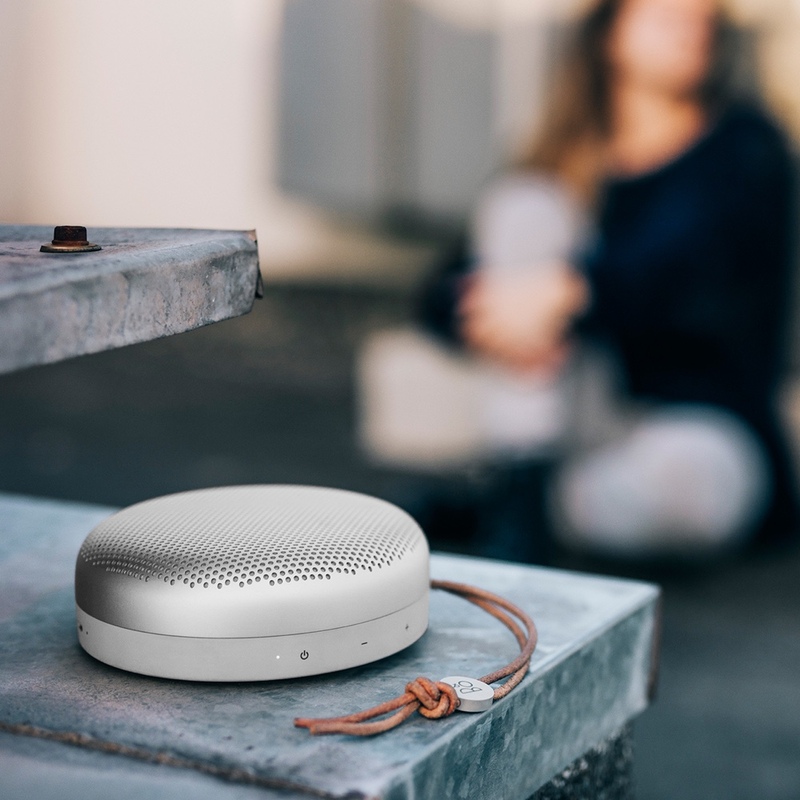 Well-designed and portable, Libratone is making speakers for a new age of sound. 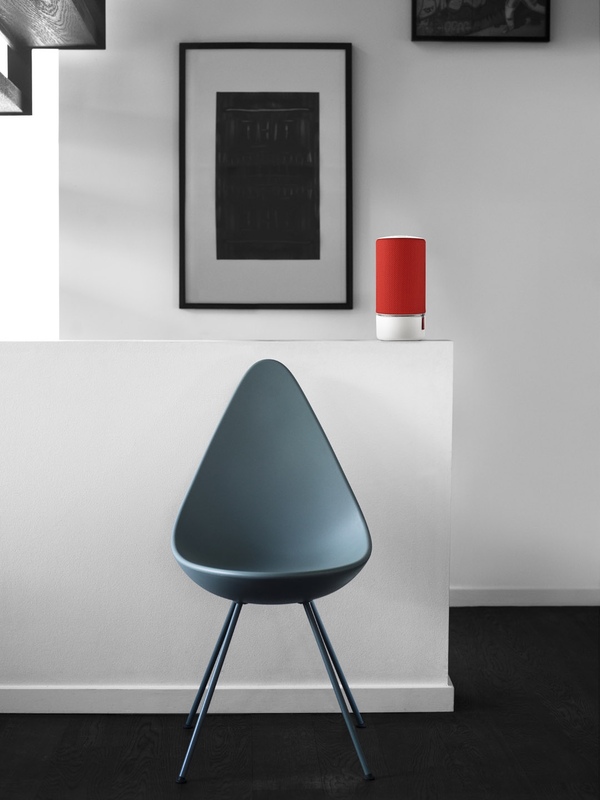 Libratone ZIPP (pictured with Arne Jacobsen’s Drop™ chair). Image © 2016 . 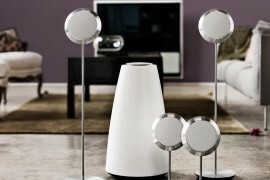 The new personable “Helsinki” loudspeaker from Danish company is simply built, petite and powerful. Vifa has supplied loudspeaker units since the 1930s to many high-end brands. 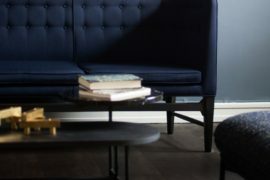 With a perfect union of aesthetic design and functionality, Vifa’s speakers offer both contemporary Nordic minimalism and uncompromising authentic sound. 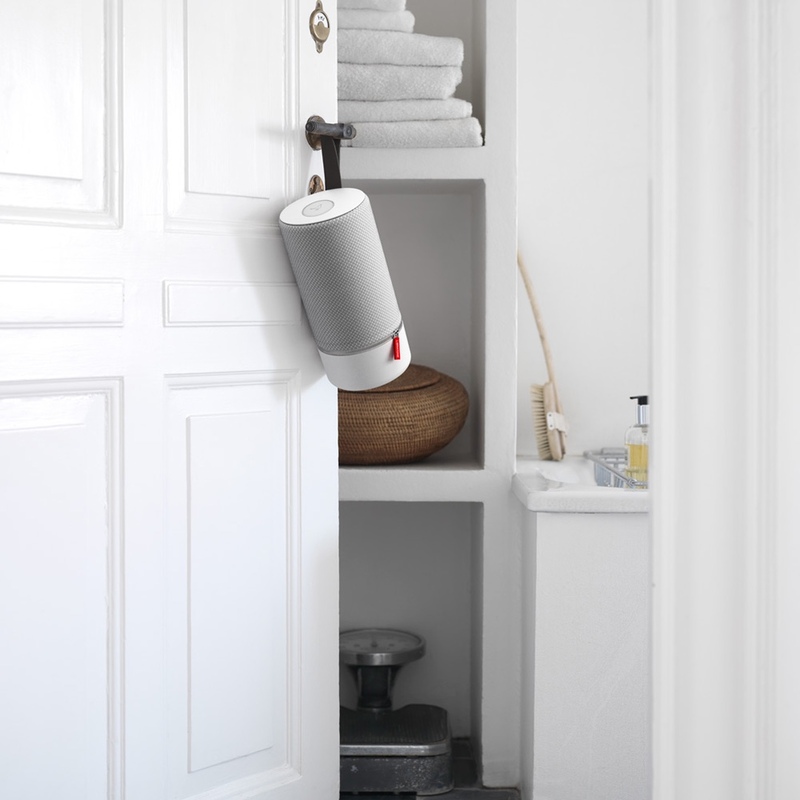 The Helsinki loudspeaker’s fabric has been carefully woven by leading Danish textile designer Kvadrat. Helsinki in rose colour. 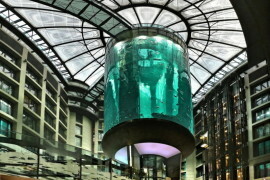 Image via .